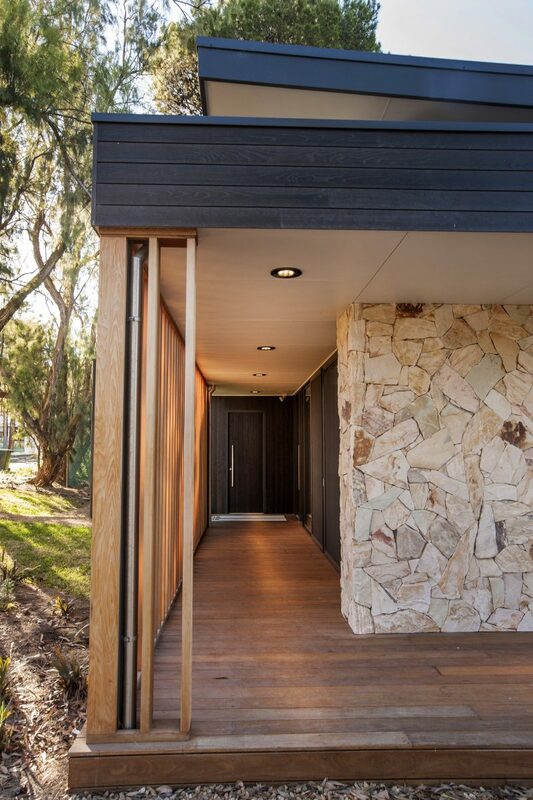 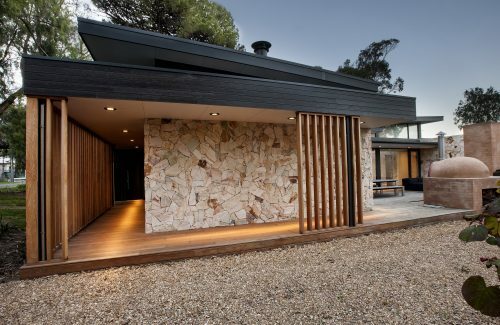 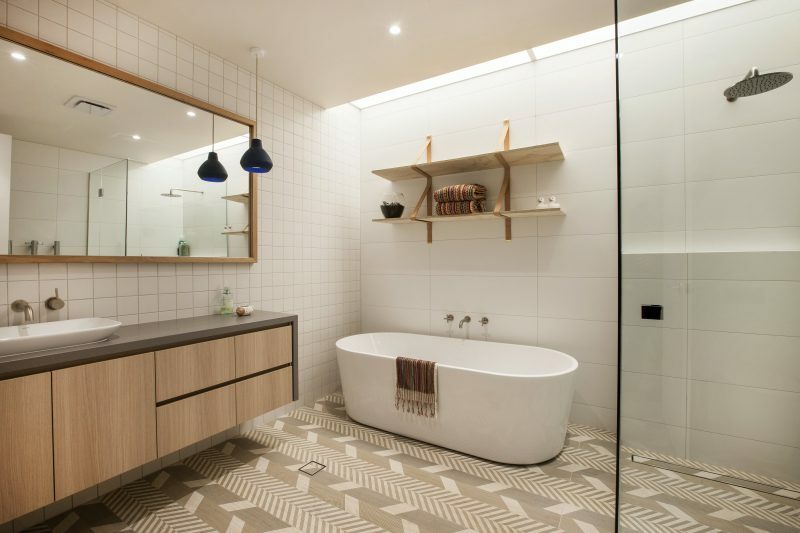 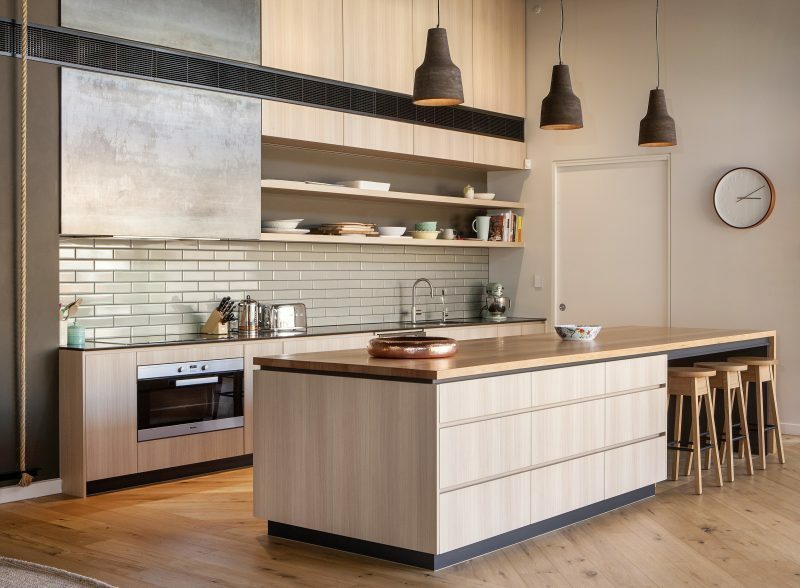 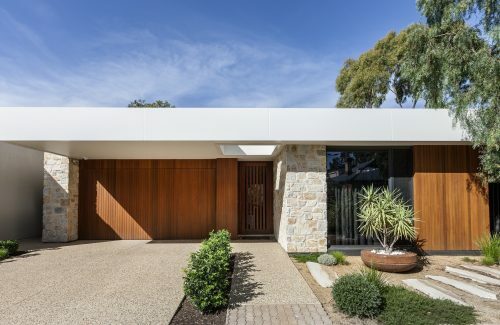 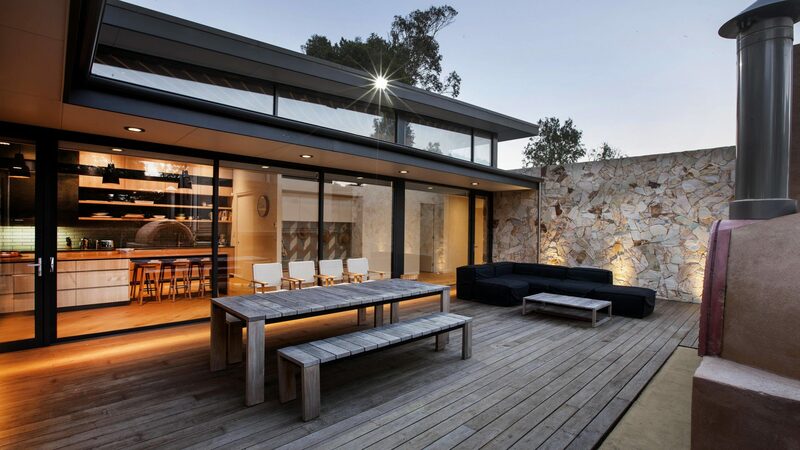 Outset Design was engaged to design and document a beach house in the beautiful Pt Willunga area. 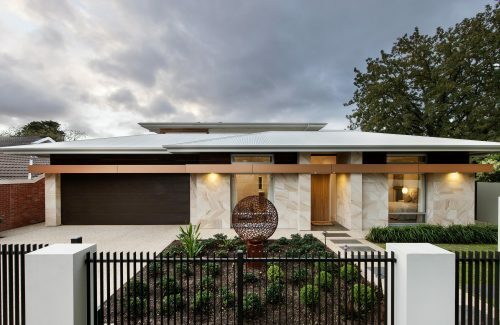 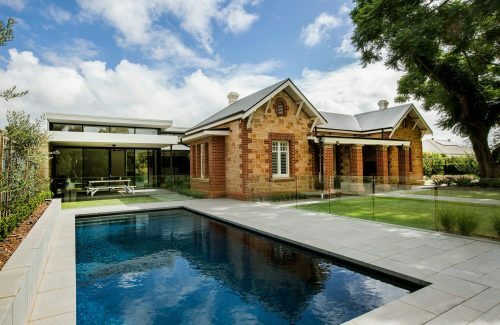 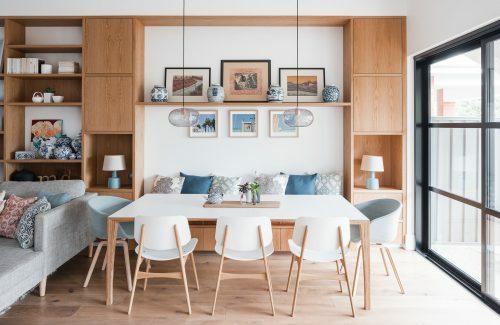 The brief was to create a light and airy living space for a large young family. 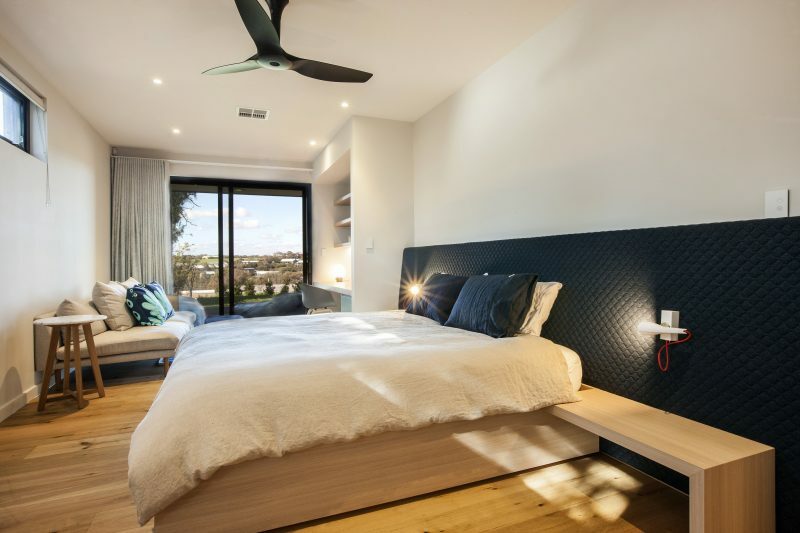 The sleeping wing was separated from the main living areas while the parent bedroom has the ability to create some respite from an active family lifestyle, with its own secluded exterior deck. 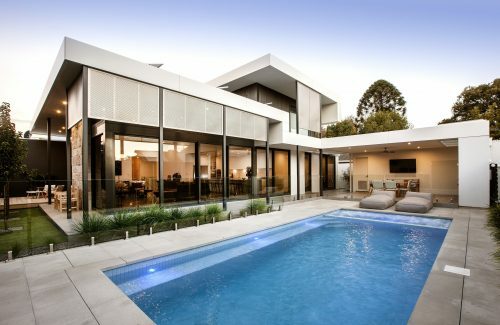 The high raked ceilings allow natural light to fill the living areas while the glass sliding doors on either side of the deck allow seamless interaction between the indoors and large alfresco entertaining area. 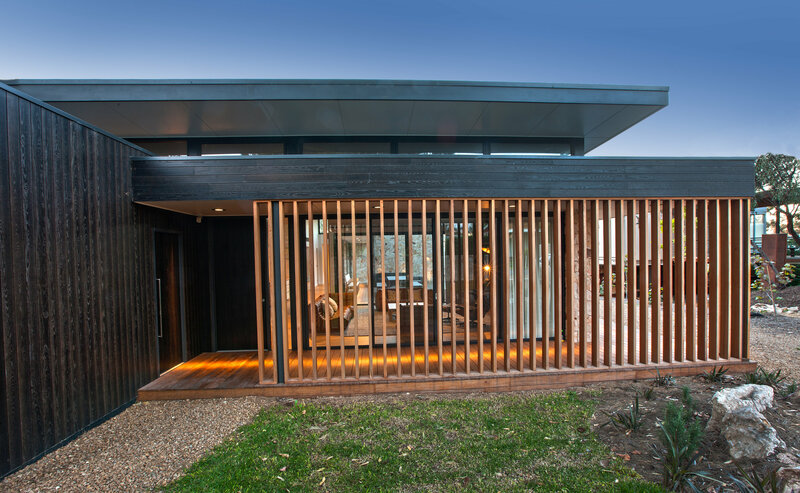 The slatted timber on the front porch conceals vision of neighbouring properties while still allowing stunning vistas of the front garden area.